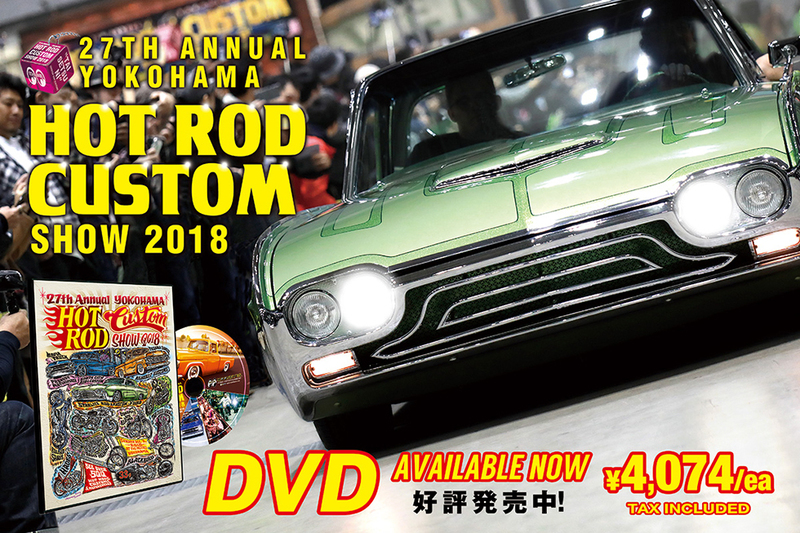 MOONEYES STAFF Hiro went trip to California to meet the guests for YOKOHAMA HOT ROD CUSTOM SHOW again this year! Demo Reel and Trip Report with some secret stories are now released! 2 more months until HCS2018. Check the Demo Reel and Trip Report and prepare for the day!